i finished Pride and Prejudice a few weeks ago. but it hasn’t finished with us it seems. we’ve been reading the graphic novels. we found this wonderful Darcy + Lizzie Fox coloring sheet. 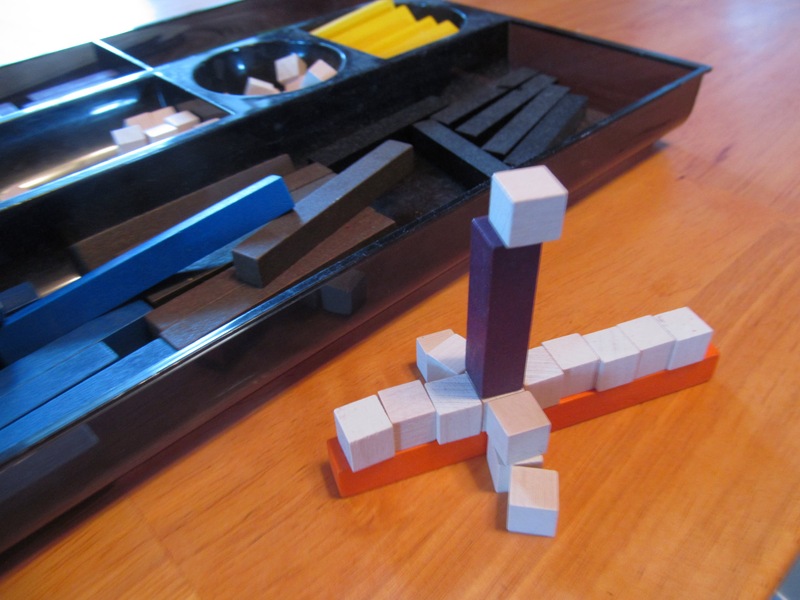 Nicolas made a sculpture of Lizzie climbing the stiles with cuisenaire rods. just guess who we are! Wow! Nico, your sculpture is wonderful! You crazies never cease to amaze me. Much love to all of you on St. Valentine’s Day!